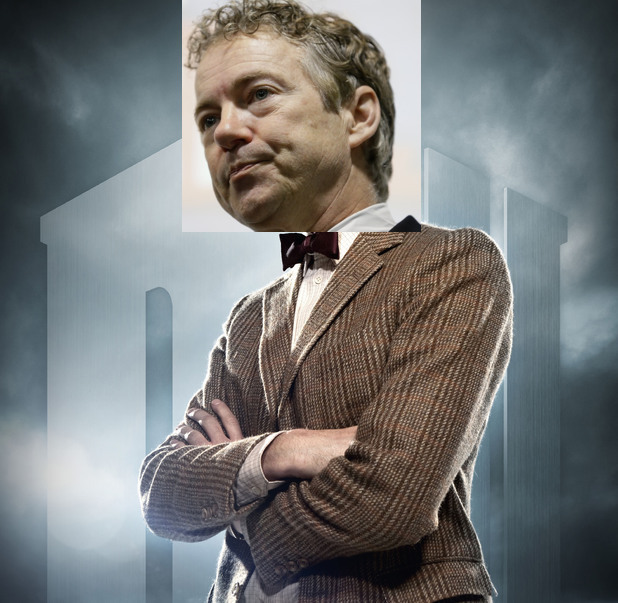 Rand Paul, the newly announced presidential candidate and former ophthalmologist, changes his Twitter alias to "Dr. Rand Paul." You can call him “the doctor“…. Senator Rand Paul officially announced his presidential candidacy this afternoon, and in an effort to distance himself from what he refers to as “the Washington machine,” he has apparently traded in his senatorial title for “Dr.” on social media.